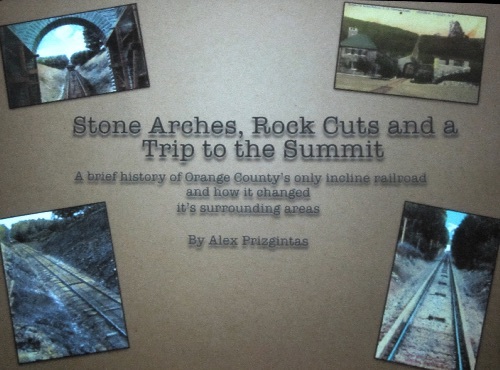 At the Ontario and Western Railway Historical Society’s October 2nd 2015 Membership Meeting, it’s youngest member, Alex Prizgintas, gave a presentation entitled, “Stone Arches, Rock Cuts and a Trip to the Summit.” A brief history of Orange County’s only inclined funicular. 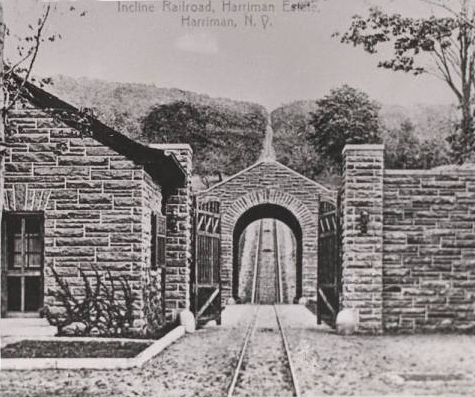 It turned out to be a fascinating story of the long forgotten Harriman Incline Road. In his lecture, Alex, discusses the little known incline railroad built in 1904 by Orange County resident Edward H. Harriman. 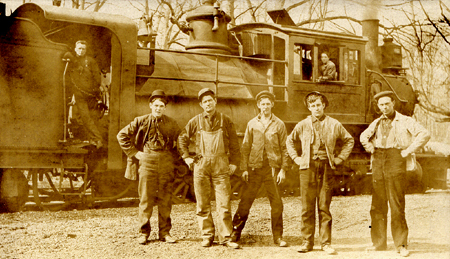 The railroad was used primarily to help construct the famed mansion Arden House which sits 1,300 feet on top of the Ramapo Mountains in Harriman. Once the house was completed in 1909, the incline was not used frequently and was eventually shut down in the 1920’s. All traces of the track were gone by the end of World War II, but a slight shadow still appears in the trees outlining the long-gone tracks and is visible when traveling on the Quickway toward Harriman. 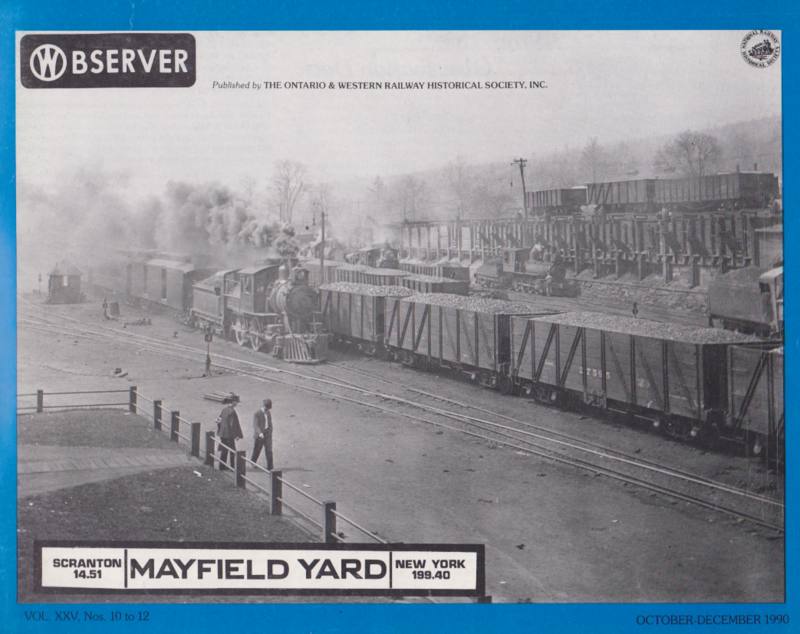 Alex, 15, has retraced the history of the railroad through researching newspaper articles, pictures, books and some very interesting post cards. Through his endeavors, he has created an incisive presentation about the railroad. Special Thanks to Alex for letting us share his hard work and as always for helping to preserve the history and heritage of Orange County and the surrounding area. 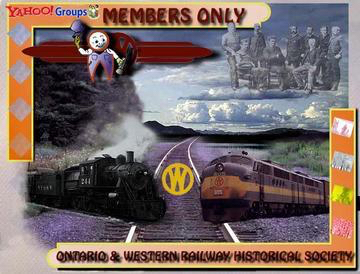 Special Thanks also to Steve Porter who has been doing a wonderful job digitally preserving these shows so that we can share them with our membership. This wonderful program can be found on our newsletter site in the videos section, however you will not find it in your paper copy. Enjoy!